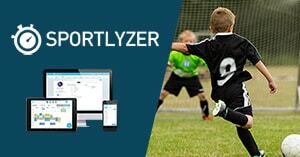 You can create invoices for specific projects in Sportlyzer. To start creating a new project, go to the Invoicing page. After saving the project you can access it under "Active projects" from the third navigation level on the top. Make sure to create a new project before starting to generate invoices for that project.